I am very excited to share a special opportunity with you! 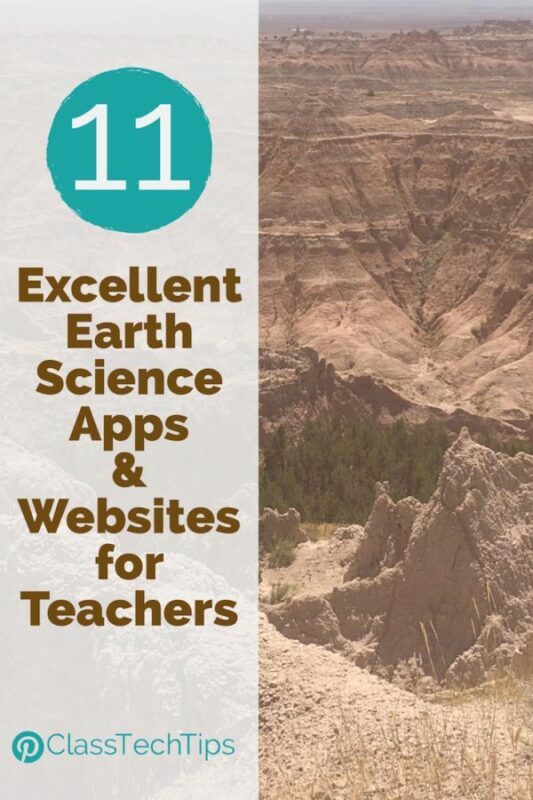 Regular followers of the blog know how much value I place on high-quality EdTech resources that help students prepare for the world of both today and tomorrow. 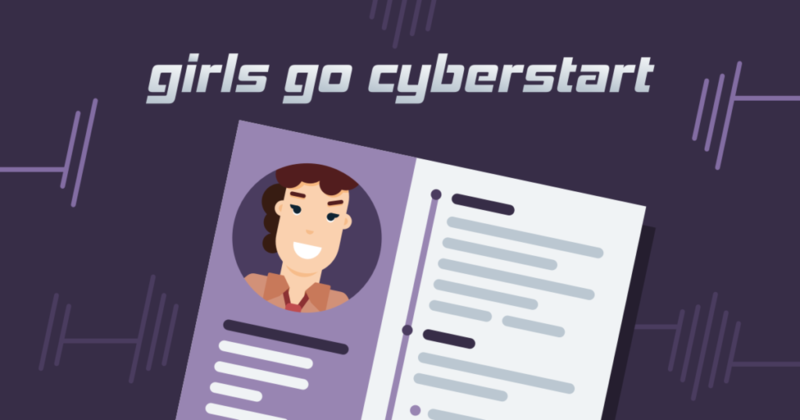 So when the team behind Girls Go CyberStart first told me about their competition, I wanted to make sure readers knew all about it! Girls Go CyberStart is an organization that encourages high school girls to explore cybersecurity. They provide students with interactive digital challenges to learn skills related to cybersecurity. Within the program, there are hours of videos, challenges, quizzes, and learning modules for your students to learn from. You can use the program within your classes or as an extracurricular activity. 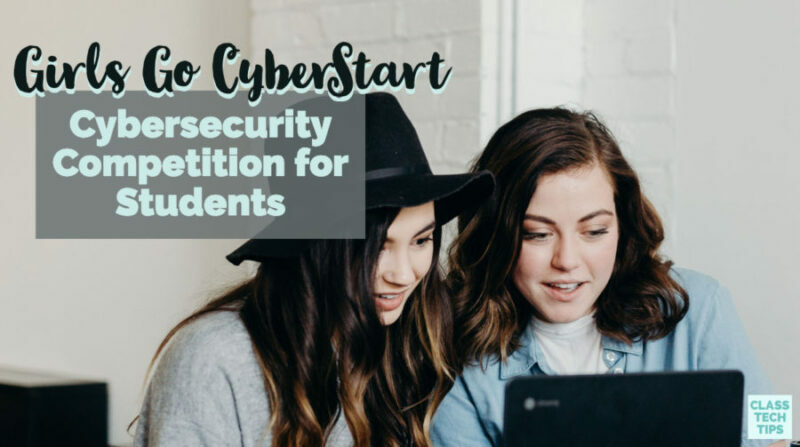 As an educator with limited knowledge of cybersecurity myself, I was especially excited to learn that Girls Go CyberStart doesn’t require any previous experience. The program builds students’ knowledge as it introduces new topics. So if your students have a lot of experience with coding or haven’t thought much about computer science before, it’s an excellent choice for everyone. 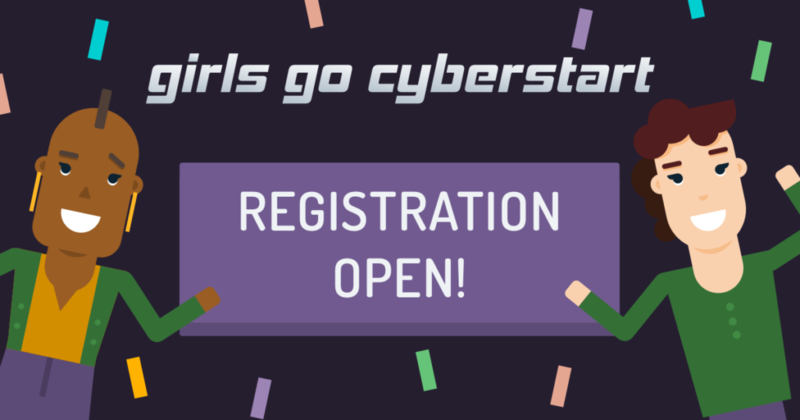 Learn more about Girls Go CyberStart! Students who love solving puzzles and learning new skills are a perfect fit for this cybersecurity competition. There are lots of ways to apply the skills presented in this Girls Go CyberStart, and it’s a great opportunity to get students excited about a growing industry. There are three main stages to Girls Go CyberStart. First, individual students or clubs of students can participate in an online tryout called CyberStart Assess. It officially starts today, March 20th and runs through April 12th. 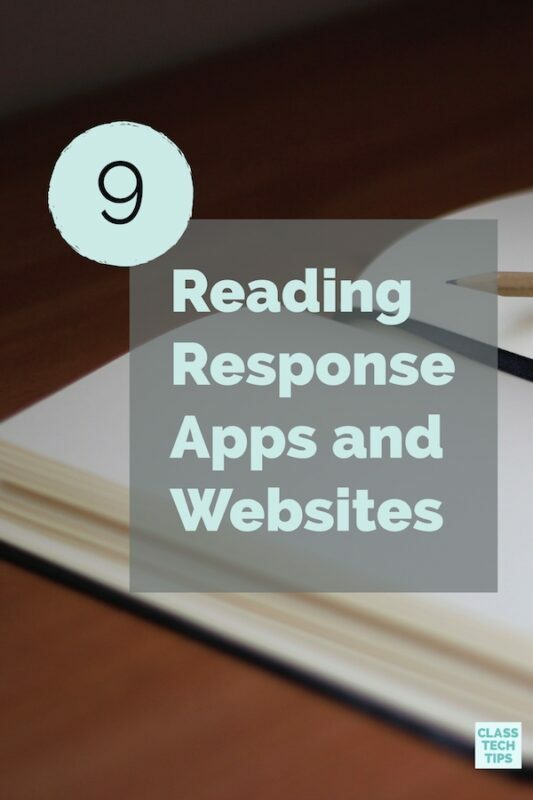 This assessment gives you access to interactive challenges. Students will learn about threats faced by people who work in cybersecurity every day. The next stage is called CyberStart Game, and this officially starts on April 22nd. To qualify for the CyberStart Game, you need to have a club with at least five members who have each completed six challenges. In this stage, students will take on the role of a security agent. The CyberStart Game uses online challenges featuring Linux, cryptography, and programming. The third and final stage of the program takes place the first week in June. This invite-only stage is called CyberStart Complete and is an online Capture the Flag competition. Top schools from each state will participate and compete against teams across the United States to win prizes. Last year over 6,000 high school girls played Girls Go CyberStart, and the 2019 event is now in full swing! In addition to giving students an opportunity to learn about this industry and potential career opportunities, there are cash prizes and scholarships to win too. Girls Go CyberStart’s website has lots of information to help you get started. In addition to going into detail about each stage of the competition, it provides answers to frequently asked questions too. You’ll find information on student and school eligibility as well as testimonials from the thousands of students and educators who participated last year. Throughout each stage of the program, your school can win cash prizes. Students can even earn cash for themselves and scholarships for college. Depending on how your club or group of students perform, they can also participate in the national Capture the Flag competition I described above! 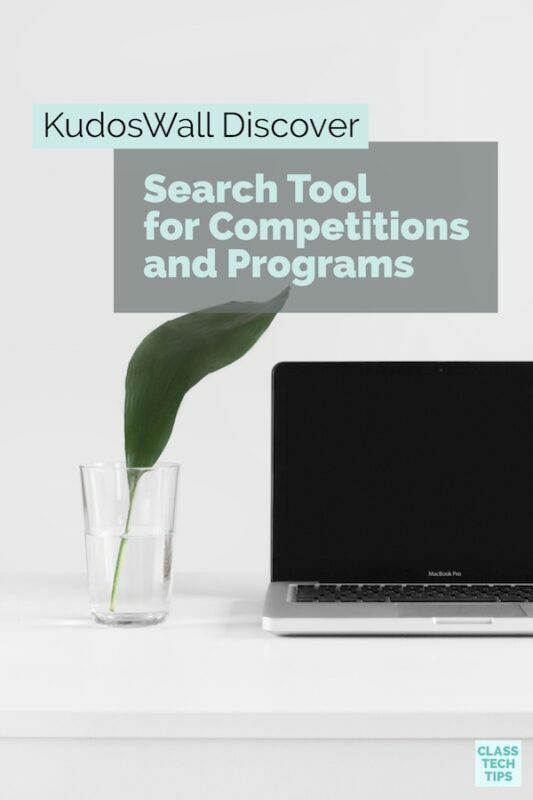 KudosWall Discover a Search Tool for Competitions and More!